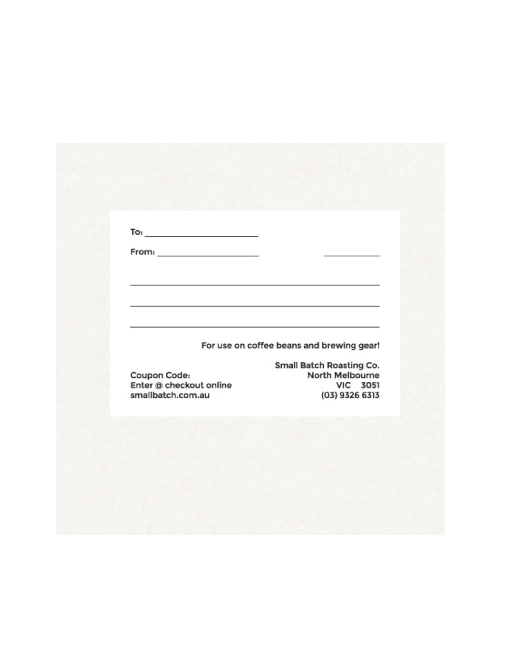 Gift Voucher | Small Batch Roasting Co.
Can be used on coffee beans, brewing equipment and subscriptions. Will be express posted with tracking. 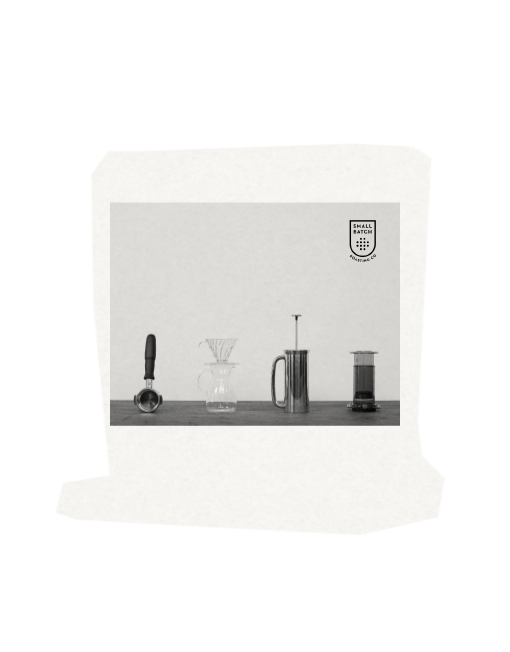 Please leave a comment in the order if you would like us to pre-fill the sender, receiver and message details.